Since the January Land Use Committee Hearing on AT&T boxes, sponsored by Supervisors Wiener; Kim, Farrell and Avalos, we have been hard at work. Supervisor Wiener’s office listened to our stories of broken promises & a broken process, and has taken the initiative. In the coming weeks, we hope to announce solutions that will provide relief for neighborhoods now burdened with a broken process and wave upon wave of big ugly boxes. 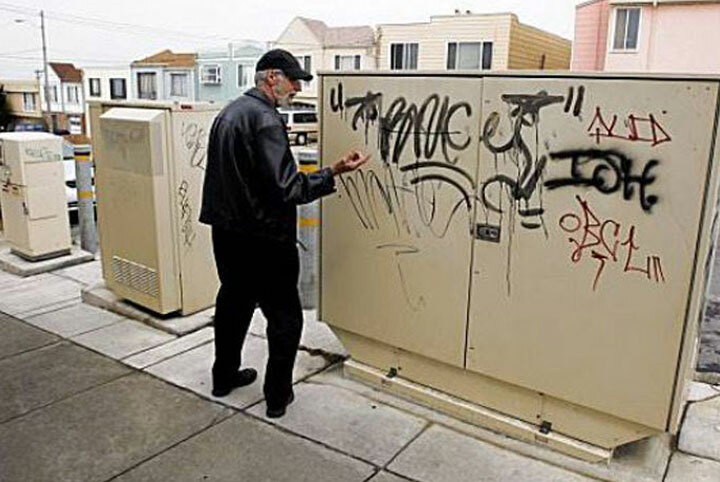 In the meantime, please download the 311 app and report graffiti and other blight that you see on utility boxes or anywhere in the neighborhood.